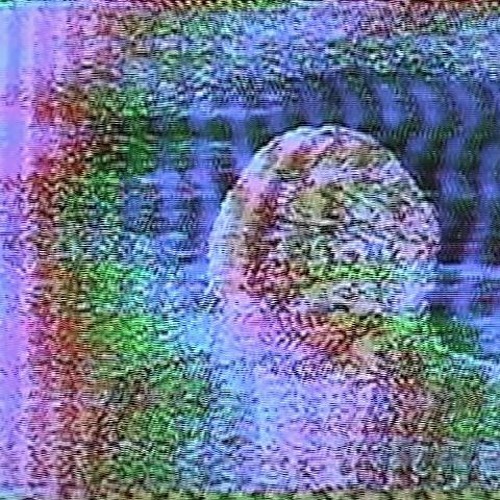 EXRAY’S is a lo-fi electronic band from San Francisco, CA. They enjoyed early success when their song Hesitation was included in the soundtrack to David Fincher’s 2010 blockbuster, The Social Network. This led to numerous tours of the country with high profile national acts like Matthew Dear, LCD Sound System, and Toro y Moi. Between 2010 and 2012, Exray’s released three albums, and each received critical acclaim from Variety, Pitchfork, Spin, the Washington Post, Rolling Stone, Daily Kos, Bandcamp, and more. Rather than expanding on the promise of their early albums, Exray’s developed an obsession for astrophysics, extinction events and terraforming. They quit touring and spent two years outside of the public eye. This led to speculation by Stereogum in 2014 that “the band had disbanded.” Later that year, Wire reported sitings in Jaipur, India on a low budget film set. In the final months of 2015, the band released an EP called The Dome and then in 2016 played three live shows in support of Twelve, a full-length album, that was based on Vessel XII. Replacing rumors of a breakup, new speculation focused on Astrid Bly, Exray’s unlikely guru, patron and collaborator.